12 Aug How to get ripe fig earlier? Here’s a method that has been practiced for hundred of years to hasten the ripening of figs. 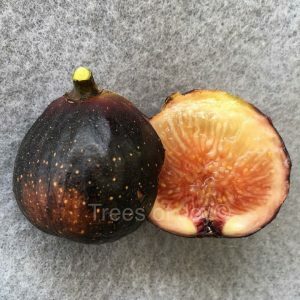 I have done this with success and the figs were about 1-2 weeks earlier than normal. 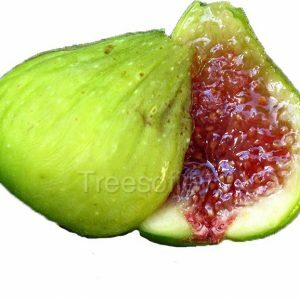 A few fig growers benefit with this process which allows them to sell their fresh figs 2 weeks ahead of normal fig season. 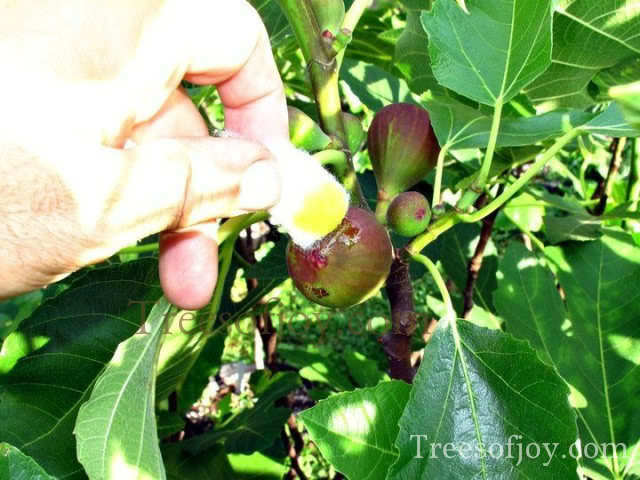 First I chose a fig that is almost full size, and took a a cotton and soaked it with Olive oil. I rubbed a little of the olive oil on the fig. I only did this on one fig to compare the results. This is the breba crop (the first crop) of the Vista variety. 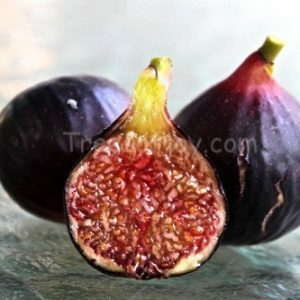 2 days later, the fig that had the oil was looking larger and darker. 6 days after the fig has been rubbed with oil it is now ready to be picked. Make sure when rubbing oil you’re only applying it very lightly. 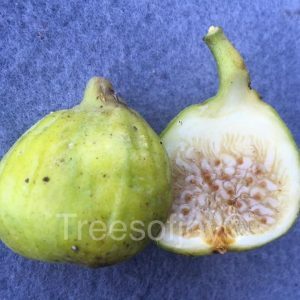 This can be done on the breba or the main crop, but make sure that the timing is done on figs that are not yet developed attainable size. 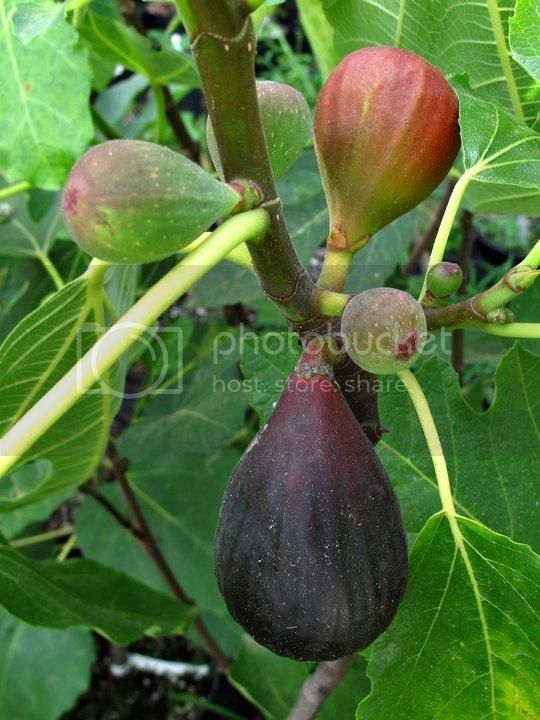 Once the figs are about 2-3 weeks away from being fully ripe. This is done in in the heat of the summer, rubbing oil in fall or when the weather is cool will not have the same results. I tried this with a toothpick right where the opening of the fig is but it did not work. what did I do wrong ? can I perhaps cover a few with a paper bag with holes to keep the heat in ? As you see in the photo, you’ll have to use a piece of cutting to rub the oil on the skin around the opening and not toothpick as you stated. It has to be done while it’s still warm out like now beginning of august. Like you mentioned this method was applied in very ancient times. 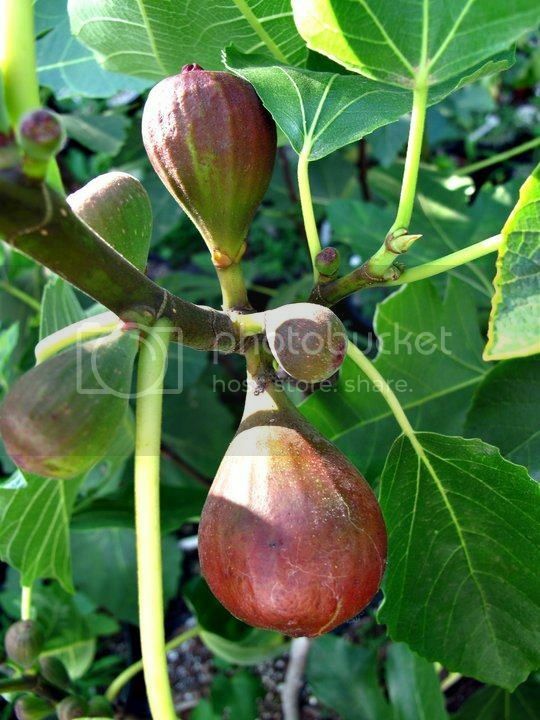 However, at least in France, farmers used to simply insert one drop of olive olive oil into the ostiole of the fig. I did not try it myself, but I read this in many books and forums.